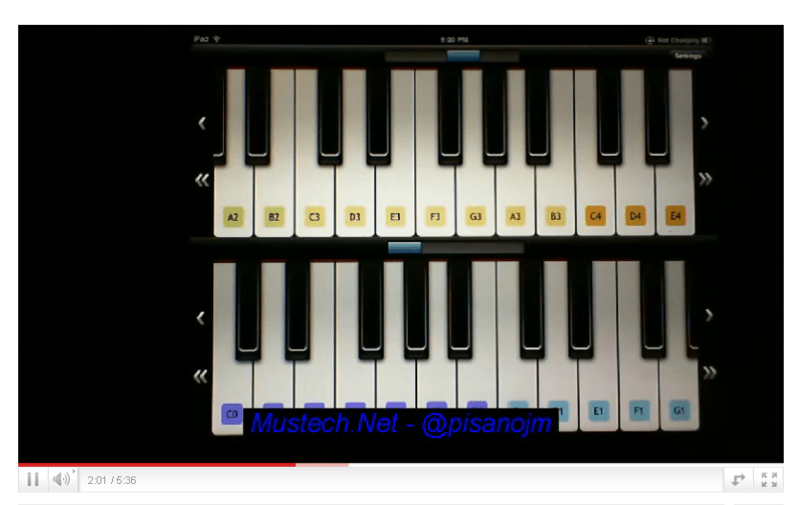 Be the maestro with Virtuoso Piano Free HD, a new iPod touch, iPhone and iPad instrument. 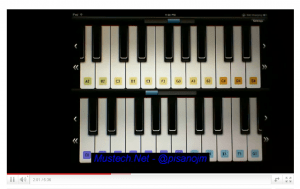 Learn and play the piano anytime and anywhere. A great app. for showing the piano, playing melodies, and demonstrating harmonic concepts. There is a slight bit of delay (latency) when using this application (especially when multiple keys are pressed). The sound is great and I highly recommend this for music educators to have on their iPads for classroom demonstration purposes. Recommended for your iPad music tool arsenal? Yes. Tweet This Application Directly (You can edit the text before you send)!